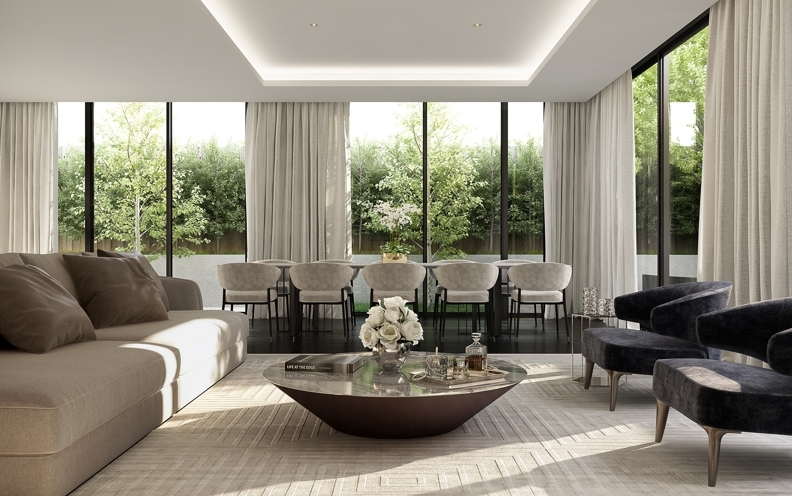 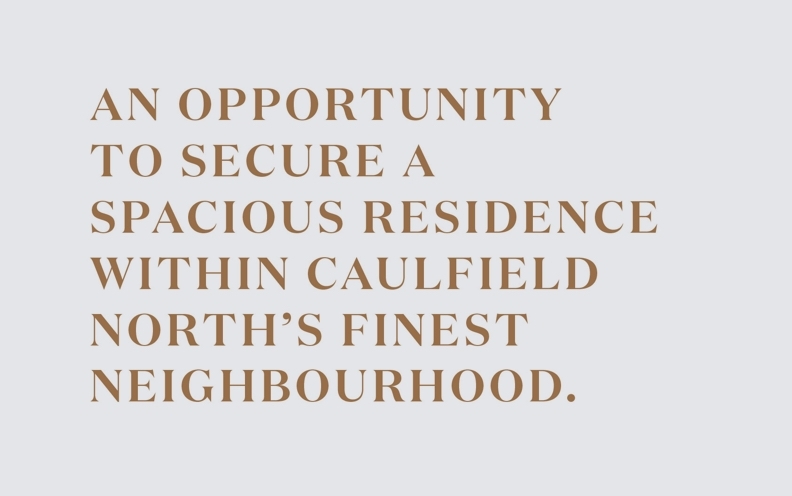 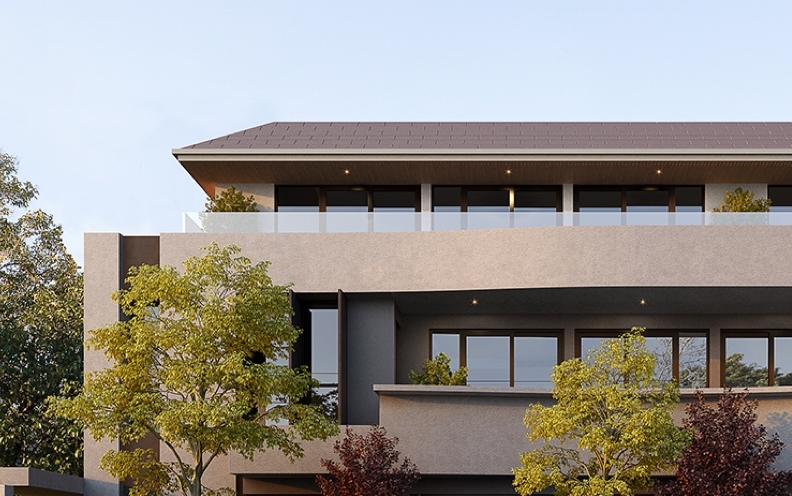 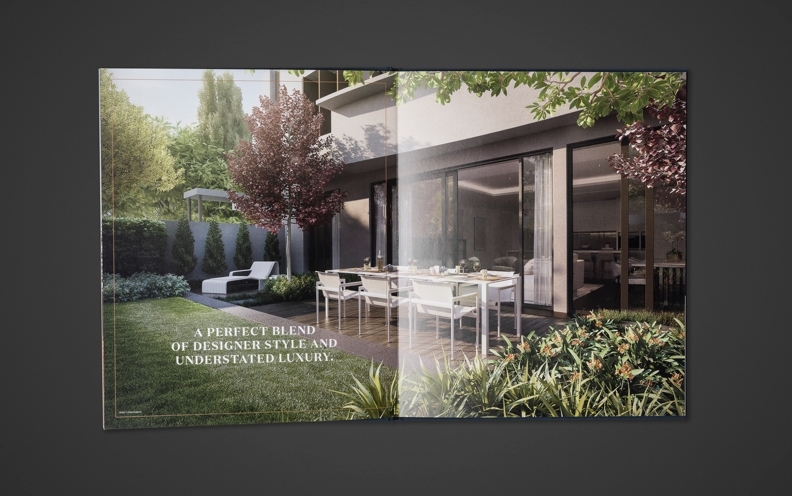 102 Caulfield North is a premium development of eight luxury apartments in a sought-after location. 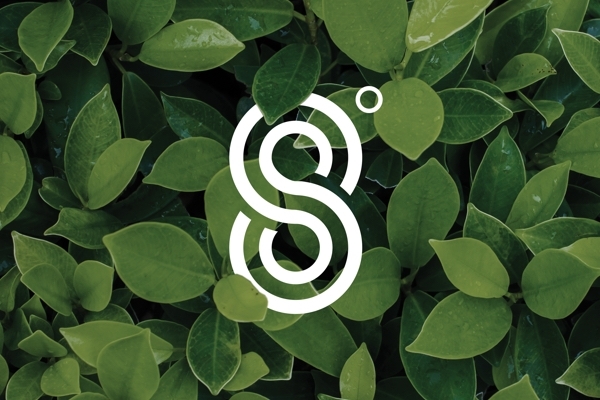 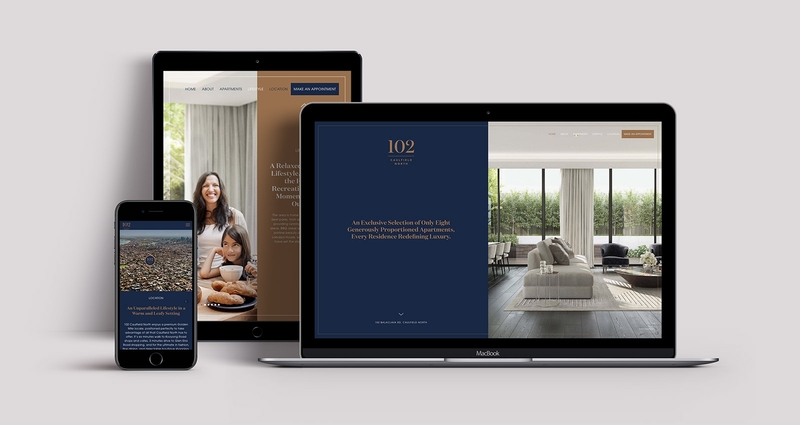 And it was our job to bring this brand to life. 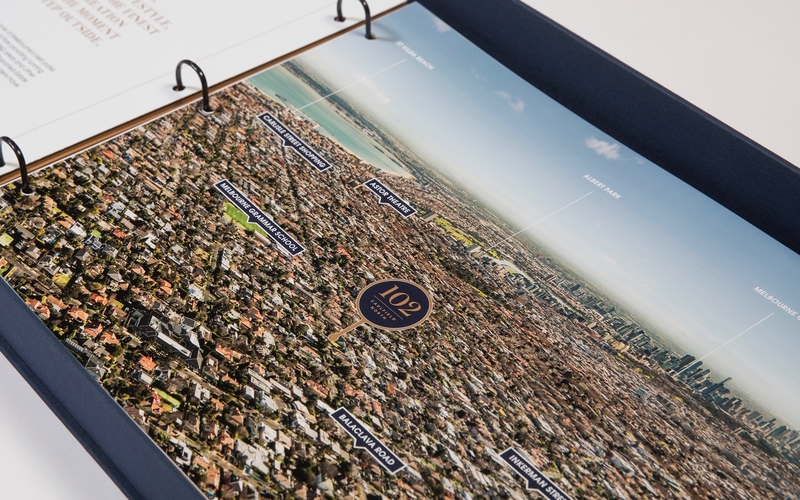 APD Projects selected Barking Bird to create a brand that captured the prestige and location of this project. 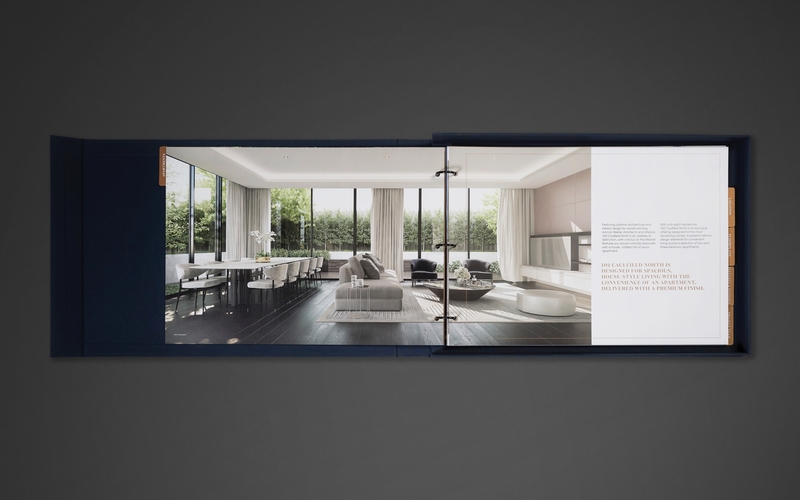 The brand had to embrace all the refined design elements - such as the gourmet kitchen finished in marble – and appeal to a discerning audience of downsizers. 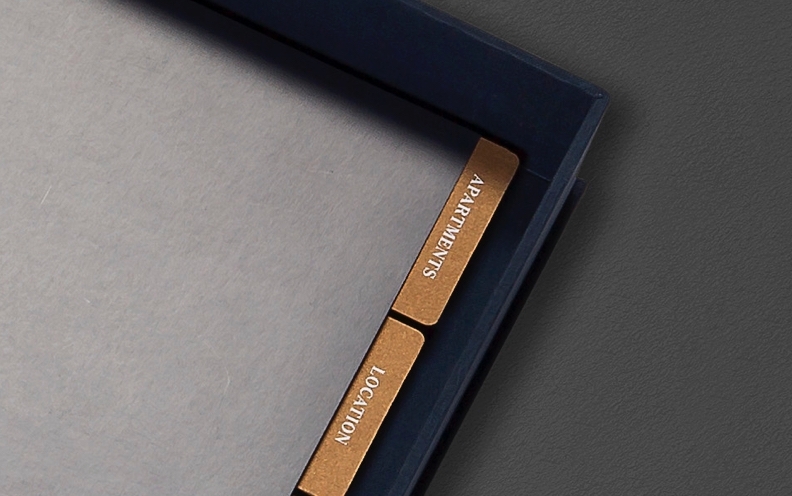 We carefully pieced together an image of a brand which was undeniably luxurious. 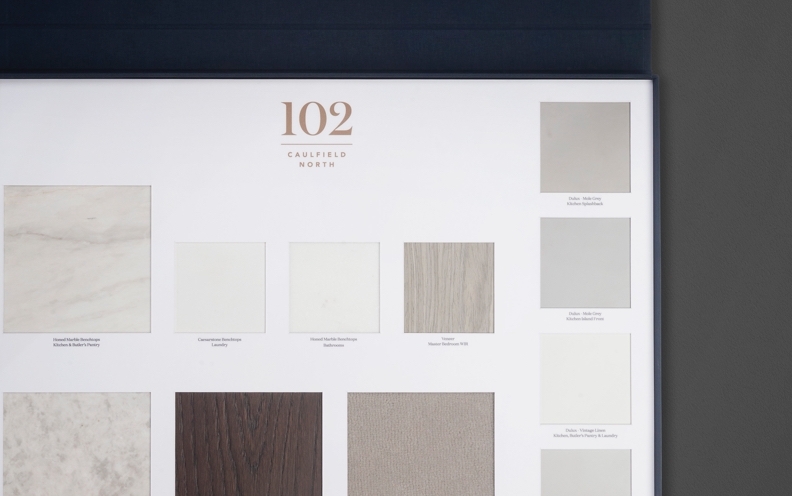 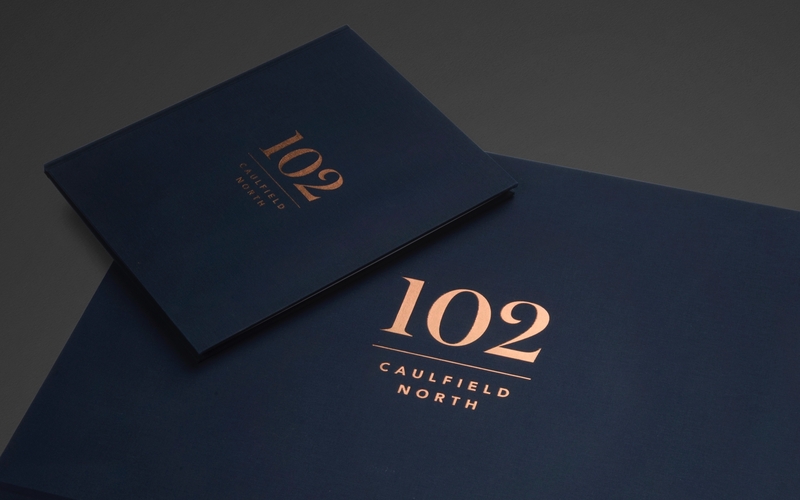 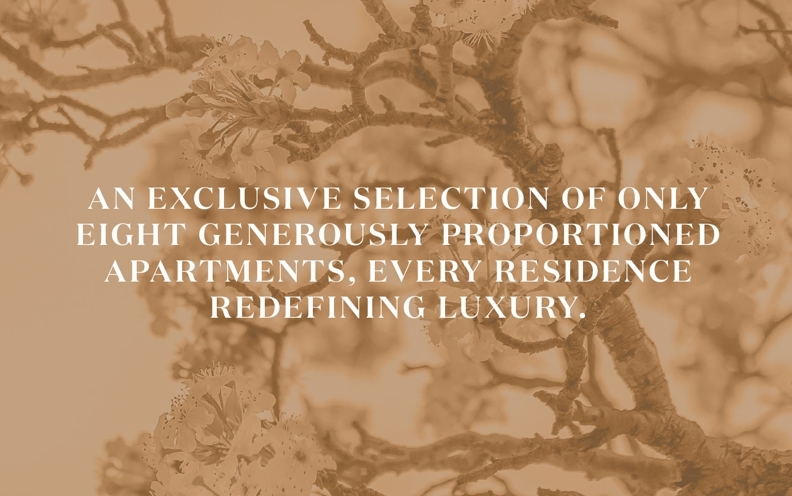 The name 102 Caulfield North clearly points to the desirability of the project’s location while the bronze and blue palette captures the sophistication and timeless design of the residences. 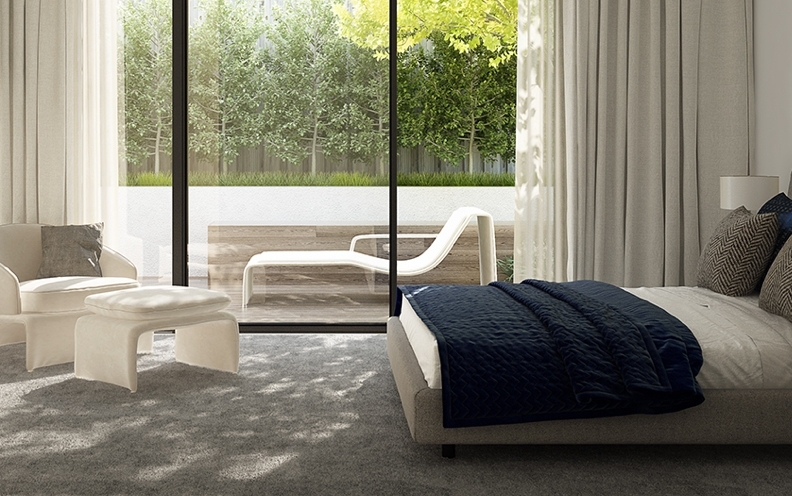 An appealing combination for downsizers.